Step 1. Fe,cr, Fe2+ and Fe3+ properties assessment, the hematite solubility. 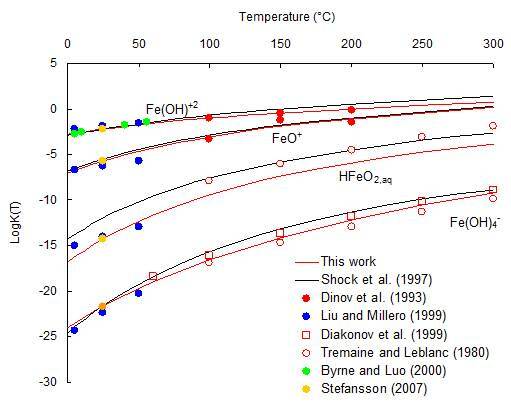 Hematite (Fe2O3) equilibrium constant as a function of temperature. Step 2. 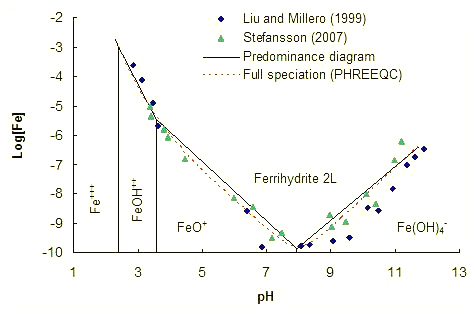 Refinement of the speciation model for the Fe2O3-H2O system. Step 3. 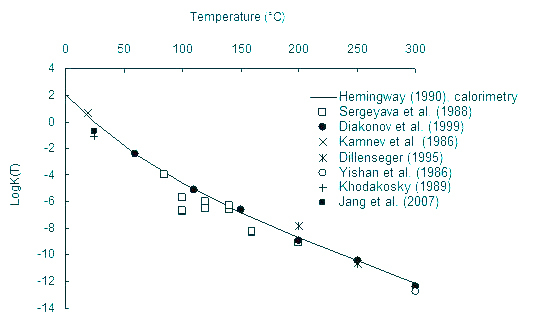 Verification against ferrihydrite solubility. The refinement process is then extended to the other systems of interest.